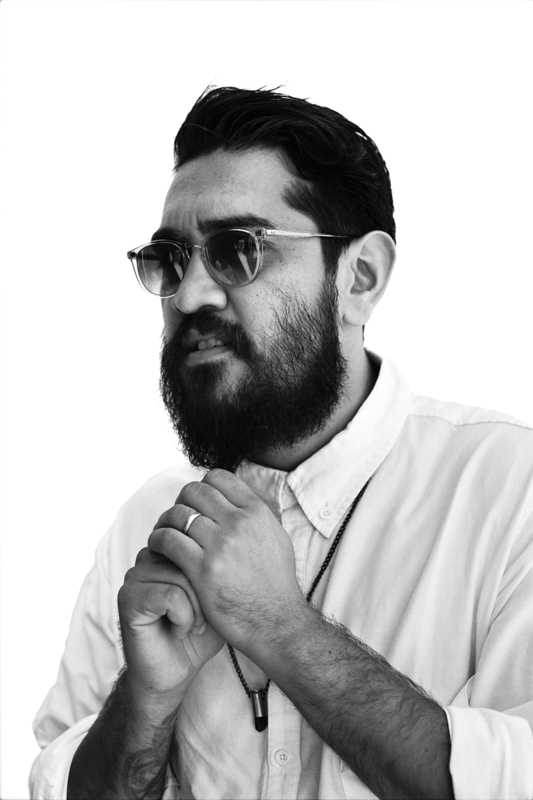 I'm an entrepreneur and founder of Garrett Leight California Optical where I operate as the CEO and Creative Director. My family was in the eyewear industry and launched Oliver Peoples in 1987. When they sold the company in 2005, it seemed natural, after four years of learning their business, to start my own brand. My daughter's name is Ila Lorraine Leight and she is 4. My son's name is Louie Taylor Leight and he is 2. Seeing them do things that make you proud. Particularly when they are kind, thoughtful, funny, or anything that I would consider a good quality in a person. We want our kids to be better versions of us. Just knowing that I inspire people on my team. They genuinely love it here and believe in what we are doing and we are all growing together. It started without about 3 of us and now theres roughly 75 worldwide. That's my favorite thing by far. Be a sponge. Go to all the trade shows you can, all the retail stores, factories, websites, everything, and ask questions. Respect the people and the history.This industry has been there way longer than you and me and so have many of the important people in it. Be humble and grateful, and thoughtful. In design, learn about the past and reference, but make it your own. Don't look to your competitors for inspiration. Make sure you have an incredible wife who loves kids because parenting is very very difficult and in most cases, moms do way more than dads. So respect that and be good to your wife, but also try to find something, any hobby that you can do that gives you just a few personal hours a week. And the same goes for your wife, encourage personal time for her as well. And most importantly be honest with yourself and your partner when times are tough. I'd be lying if I didn't say laying in bed on Saturday mornings and cuddling and watching TV.